Jamie Whincup will start today's second Supercars race at Pukekohe from pole position, after pipping Scott McLaughlin by 0.01s in the Top 10 Shootout. 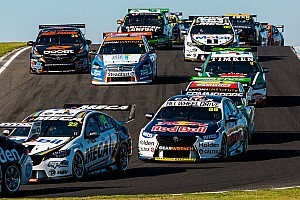 Having been just fourth-quickest in regular qualifying, Whincup made a 0.25s gain in the single-lap dash to beat the title contenders to pole. It was close, though, McLaughlin falling just 0.01s short of overhauling the reigning champion. 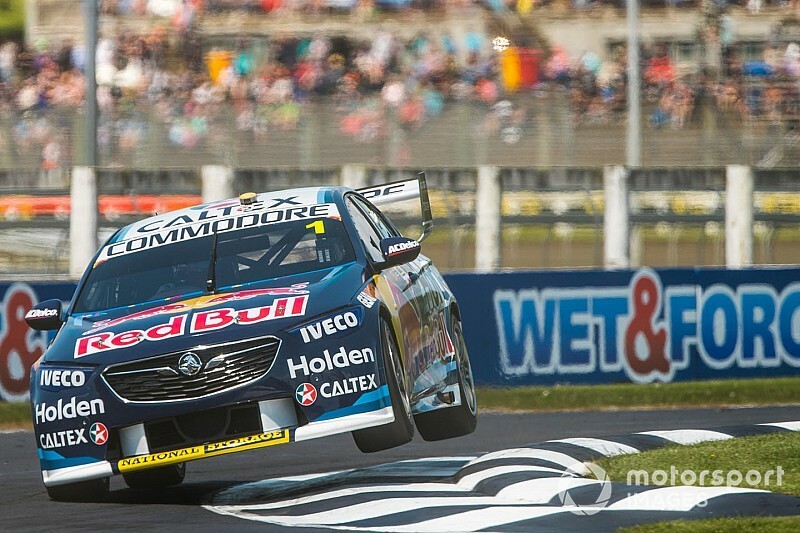 “It’s awesome to have the track all to yourself,” said Whincup. “I’ve got nothing to lose, I had a bit of a dip then and it all paid off. 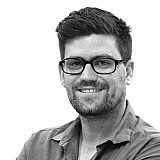 [Engineer David] Cauchi did a great job, the car is definitely better. Shane van Gisbergen ended the session where he started, losing out to Whincup but making the spot back when provisional pole sitter David Reynolds slipped back through the field. The Erebus driver was only 0.02s slower than his qualifying time, but dropped right back to fifth on the grid thanks to the furious Shootout pace. "My lap wasn’t too bad, I just lost out through the first sector, I had a lot of understeer,” said Reynolds. 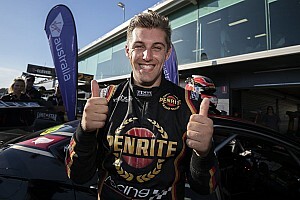 With Reynolds going backwards Chaz Mostert made up a spot to go fourth, while Fabian Coulthard ended up where he started on the outside of the third row next to the Erebus Holden. 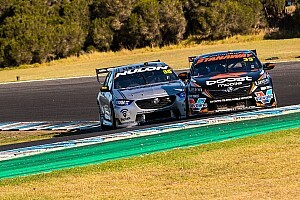 Rookies Richie Stanaway and Anton de Pasquale swapped spots compared to qualifying in seventh and eighth, with Cam Waters and Andre Heimgartner holding position in ninth and 10th.